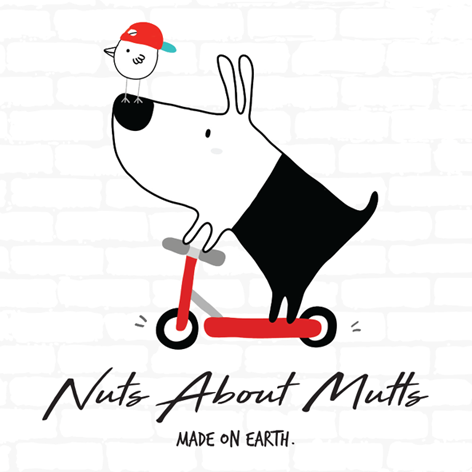 Other countries please email info@nutsaboutmutts.com.au for a shipping quote. You love your tats now your dog can wear them too! 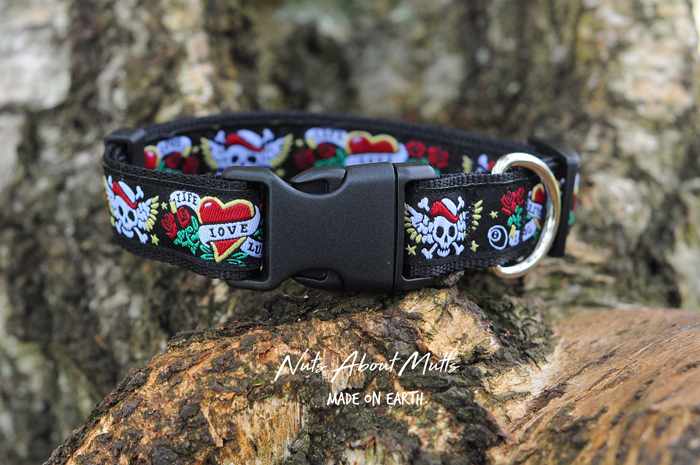 * Our collar range is Australian made and cruelty-free!